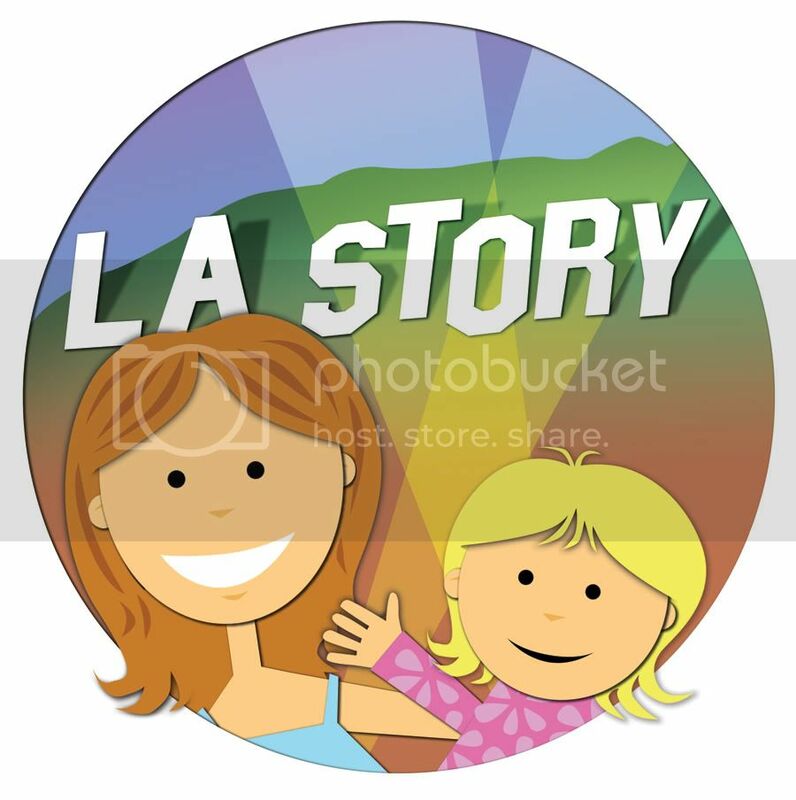 Happy 6 years, L.A. Story! 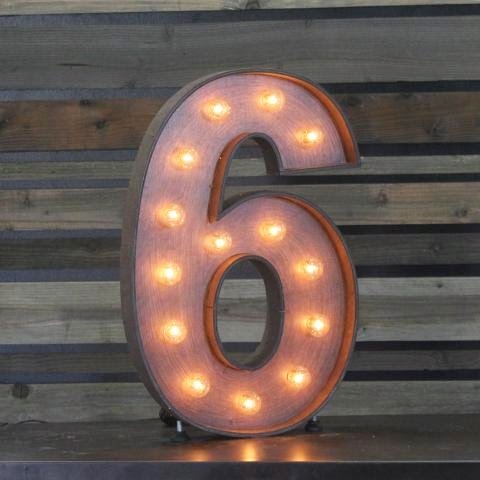 I can't believe it's been a whole six years since I started this blog -- back when CC was a toddler and I was fairly new to this whole parenting thing! It's funny. In a way, this blog has become my second baby -- well, third, actually -- and every year, like a mom recalling her first labor and delivery for the umpteenth time, I recall the first blog post I ever wrote, back in September 2008. I really feel #blessed for all the people I've met and for all of the wonderful activities, CC, Will and I have gotten to enjoy because of this blog. It's been so amazing! Here's to many more! 3. Gotta love Bob Baker's Marionettes! CC designed her own donut at Donut Friend. Yes, there's been a lot of talk about — and crazy long lines at — the new Dunkin' Donuts in Santa Monica. I've driven by a few times over the last couple of weeks, and my hopes have been seriously dashed each time as I saw a line of donut-hungry Angelenos snaking around the block. Honestly, I get it. Donuts are amazing. And West Coasters finally getting a taste of that East Coast-born treat is a dream come true. Don't forget, though, that we have a lot of amazing donuts here in Los Angeles. People have gotten creative in this city when it comes to the circular dessert, and Donut Friend in Highland Park is the product of one of them. CC and I visited a few weeks ago when we were in the neighborhood. It's not that often that we get to that part of LA, but I was not about to pass up the donut opportunity once we were there. The donuts at the down-to-earth Donut Friend are super gourmet, with selections that include a lemon curd, blueberry compote combo with mint, as well as a chocolate glazed kicked up a notch with cayenne pepper. Don't worry if you're not up for the flash. They have the usual suspects (like the delicious crumb variety), too. There's even a DIY element, which allows you to choose your donut, topping and filling. Just be sure to tell the kids that they won't be making the donuts themselves. 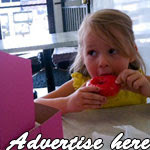 CC was a little huffy when she realized the employees would create the donut she ordered. "It says DIY, Mommy," she protested. "Do it YOURSELF!" Even so, we'll have to go back. While CC opted for the glazed donut with vanilla icing and rainbow sprinkles, I have a feeling we'll go a little crazier next time. I'm thinking Caramel Assault or Nutellavision! While temperatures are supposed to be scorching this weekend, the Los Angeles Zoo is hosting a fun event, inviting families to "chill out" at the animal-friendly hot spot. In addition to catching a glimpse of elephants, apes and lions dining on fruit- and meatsicles, families will also be able to take in fun events like a fire hose display from local firefighters, craft tables where kids can customize sun visors and paper fans and watch as ice sculpture artists carve animals out of blocks of ice. From 11 a.m.-1 p.m. on both days, the Radio Disney street team will be on hand with games, sing-alongs and contests. Oh, and yes there will be misters and fans, so you can actually keep cool, too. 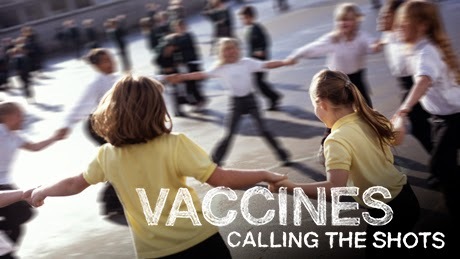 "Vaccines: Calling the Shots" will air on PBS Sept. 10 (9 p.m. ET/8 CT). When CC was in her second year of preschool, we got a letter home saying that a child in her school (which was preschool-8th grade) had been sent home with whooping cough. Whooping cough. It was scary. I immediately went home, looked up symptoms for the ailment and held my breath that CC wouldn't catch it, too. She had been vaccinated against it, but she was only 4 years old -- still so young. What was also troubling for me was the fact that whooping cough was making something of a comeback after being basically eradicated a generation ago. That's because a lot of parents were opting out of vaccines for their children. CC's pediatrician was having none of it. The autism connection had since been debunked as sketchy science, and CC's doctor wanted parents to be educated on just how important vaccines are -- individually and collectively. "Vaccines: Calling the Shots," airing September 10 at 9 p.m. ET/8 p.m. CT on PBS' Nova, is tackling all of the thorny questions that modern parents are asking about vaccines. Talking to doctors, including pediatricians and infectious disease experts, NOVA producers ask questions and dispel myths about vaccines. They take on the myth that vaccines cause autism. They explain why "herd immunity" is so important. They also acknowledge that there are risks, albeit rare ones. Dr. Brian Zikmund-Fisher, a psychologist and risk specialist at the University of Michigan School of Public Health, says in the show that you'd need 10 football stadiums, each with 100,000 people, to find a serious allergic reaction to a vaccine. The good news is that more than 90 percent of parents are vaccinating their children. But when it comes to preventable diseases such as measles, 95 percent of the community must be protected against the disease to shield the larger population, according to doctors. The key word is "preventable." One statistic that really got my attention was that 500 years ago 1 in 3 children died before the age of 5. We've come so far when it comes to medicine -- eradicating such deadly diseases as smallpox and polio. Why would we want to take steps backward, bringing preventable diseases back into the general population? After all, our kids' still-developing immune systems are at stake. CC reads to a BARK therapy dog at Mar Vista Library. With book-buying sites like Amazon out there, it's sometimes too easy to forget about our local libraries. Here's one reason they're still more than relevant. This summer, CC participated in the Los Angeles Public Library's summer reading program, Paws to Read. The program invited kids to read as many books as they could this summer, as well as participate in fun LA-based activities, earning prizes for how much time they spent with a book. 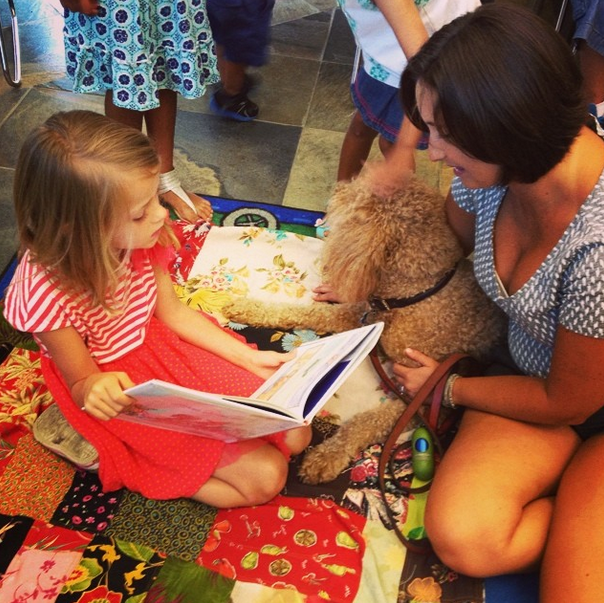 One of the best was when Mar Vista Library invited kids of all ages to come and read to therapy dogs from BARK -- aka, Beach Animals Reading with Kids. Because kids can sometimes be shy about reading around other kids or adults, the library leaders gave them the opportunity to read aloud to trained, sweet-natured dogs from the area. CC was more than eager. She was the first one in line to grab a book, sit herself down on a blanket and read a story to a friendly pup. And there were a roomful of kids behind her. So, if you or your kids don't have library cards, you're in luck! September is Library Card Sign-Up Month, and it's totally free (and super-easy) for California residents. In addition to cool activities like this one, you and your kids can borrow movies, download e-books, get online tutoring, download music, read international newspapers and more. Sometimes, the best things in L.A. are actually free. Perfect timing for back-to-school fun, "Peg + Cat: Chickens on the Loose and Other Really Big Problems" is set to hit DVD shelves on September 9! The math-friendly show, featuring a super-smart little girl and her sidekick Cat, takes on math problems in a really fun way. We had the chance to preview the DVD, and CC loved hearing the catchy songs and counting along by 2's and 10's. She also reinforced her knowledge of shapes and sorting. 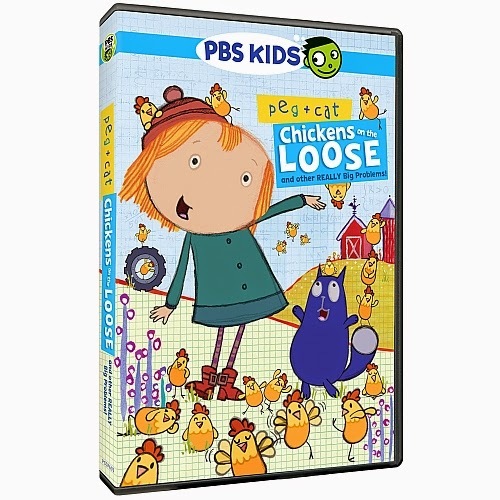 In the title episode, "The Chicken Problem," 100 frisky chickens are on the loose, and Peg and Cat have to figure out a way to get them back into their coop. As you can imagine, that number can be kind of overwhelming for kids, and Peg shows that, too. Cat helps her by encouraging her to stop and count to calm herself down. In "The Messy Room Problem," while searching for a blue crayon, Peg and Cat end up messing up her room in a big way. (Kids can all relate to that, right? I know I can as a parent.) In addition to having to clean up before company arrives, Peg and Cat have to sort items from her room into various boxes. In "The Golden Pyramid Problem," our friends take on characters like Peg the Bold and Brave Sir Cat while learning about solid shapes like the pyramid. CC — and even Will — had such a great time watching the DVD (SRP: $12.99), which also comes with bonus features like printable coloring pages and other activities. What I love about the series is that it shows how kids can hit a road block but still find ways around it. We all hit road blocks once in a while, but encouraging kids to persevere, to power through them, is something I as a parent love to see. 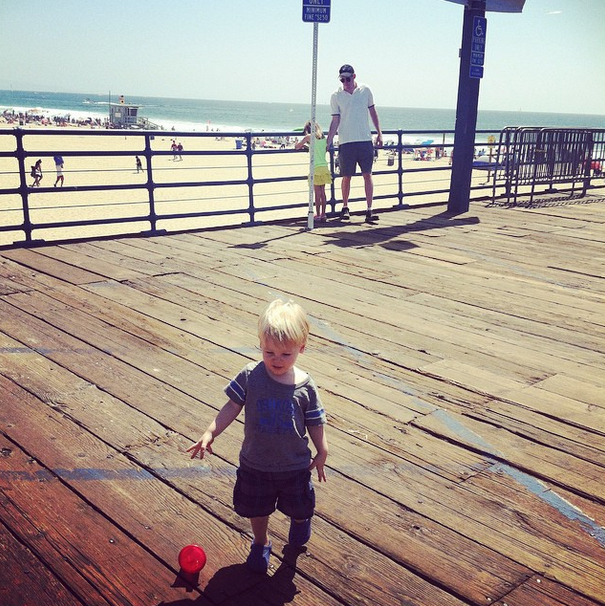 The kiddos take a walk on the Santa Monica Pier. Instead of getting out of the city, which we've done for the past couple of Labor Days, we opted to stay put this year and enjoy the sights and sounds of L.A.
After taking the kiddos to the enclosed, air-conditioned play space that is Giggles n' Hugs in the Century City mall on Saturday, we hit the beach today and played games on the Santa Monica Pier. First, there was the carousel (Will's first time! ), then Skee ball in the arcade. It was definitely CC's day, because she took home not one but two stuffed animals! We even did a little window shopping on the 3rd Street Promenade. CC and Will eye balloons on the 3rd Street Promenade. Will got into the spirit and raced around Urban Outfitters, eventually finding his way to an empty photo booth. Couldn't resist getting a picture of my own. Will finds the photo booth at Urban Outfitters.